Add money to your students account, check balances, sign up for low balance alerts and more! Click on the icon above to create an account. 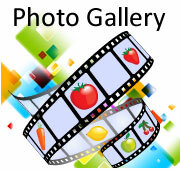 For the latest pictures and news from our department! 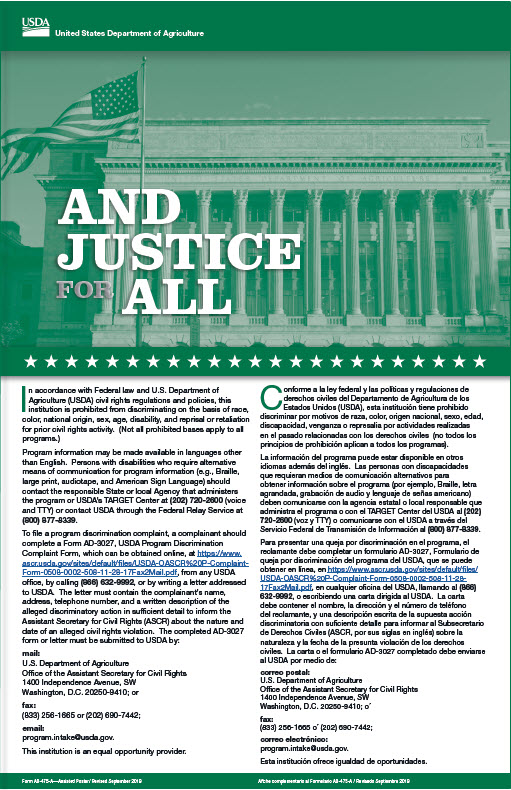 The application for 2018-2019 Is NOW Available! If you have any questions, please contact 970-613-5143. 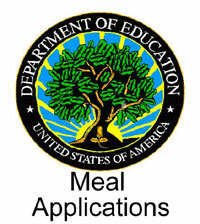 Apply ONLINE for Free or Reduced Meal Applications. A fast and convenient way to apply for benefits with added privacy. 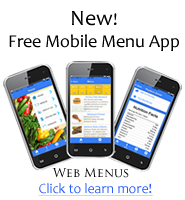 Click the "Online Meal Applications" button above to get started! 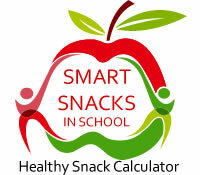 Do you have comments or suggestions about school breakfast and/or lunch? Thompson School District Nutrition Services has formed an advisory committee made of parents, staff, and other community members to gain valuable input on our program! If you are interested in joining the committee, please contact Lisa Kendall at 970-613-5148, or lisa.kendall@thompsonschools.org. Domino's Pizza at TSD schools! Domino’s Smart Slice Pizza has arrived at Thompson School District! 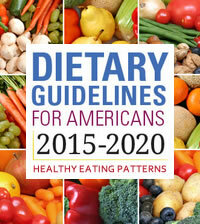 Unlike regular Domino’s Pizza, Domino’s Smart Slice Pizza is made with reduced sodium sauce, reduced fat cheese, and whole grain crust that meet The National School Lunch Program’s nutrition standards. This pizza is designed specifically for schools and cannot be purchased like a regular Domino’s pizza. We hope your student(s) enjoy it! Looking for a Part-Time or On-Call job that fits with your student's schedule? We want people who are excited about feeding children nutritious meals! Please call Lissa Buckley at 970-613-5143 for more information or visit the Thompson School District Employment Page to view and/or apply for an open position. 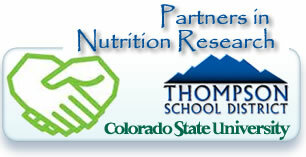 Thompson School District has teamed up with Colorado State University to research and study better ways to serve our kids in schools.We are dedicated to discovering new ways to improve our school nutrition operations and services for our students. Click the image to the right to see some of the ways these research projects are helping us understand the preferences and eating behaviors of students in Thompson School District.